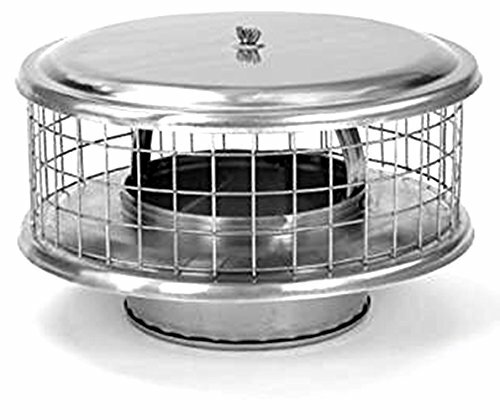 The Weathershield Stainless Steel Chimney Cap helps maintain a chimney’s optimum performance by keeping out rain, snow, leaves, debris, and wildlife. 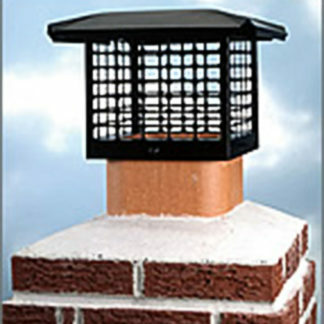 An added feature is the removable mesh screen that provides a measure of safety by helping to contain sparks. 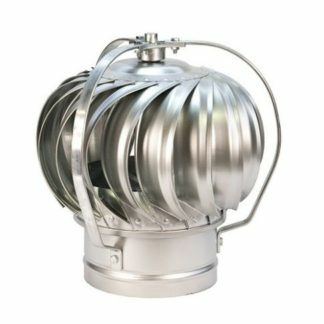 Stainless Steel construction that assures long life and performance. 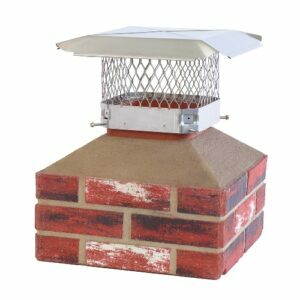 This model is designed for round chimneys and has a 1″ x 1″ stainless steel screen mesh. 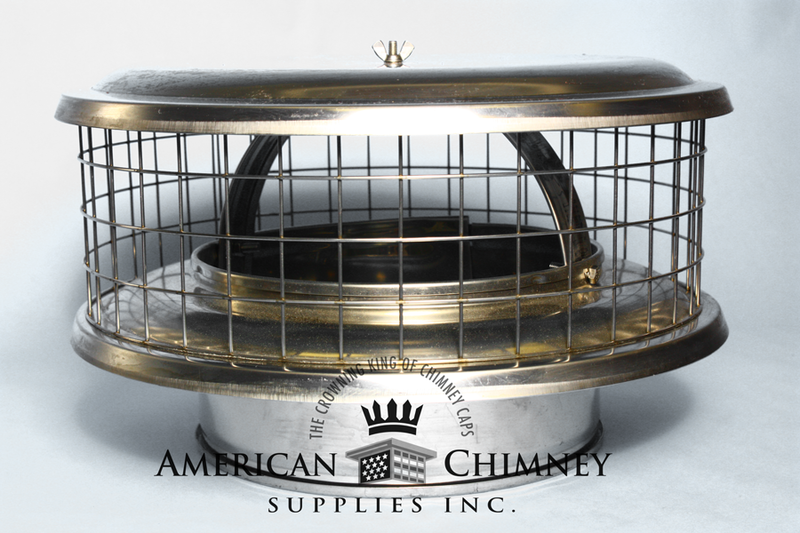 This component works with the following types of chimneys: Single Wall, Masonry, Solid Pack Insulated, Class A, and B vent. 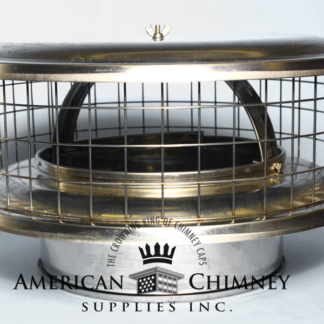 Black Powder Coated Chimney Cap HY-C Draft King High Quality Chimney Covers 9"X9"